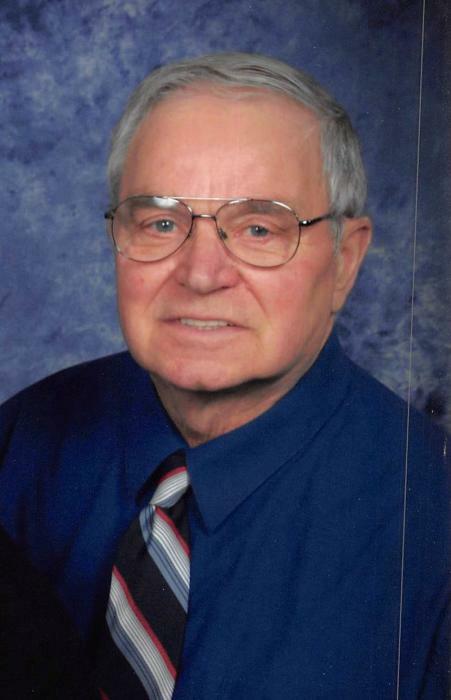 Melvin D. “Mel” May, 78, of West Lafayette, Ohio passed away on Monday April 1, 2019 at Riverside Methodist Hospital in Columbus after a brief illness. Mel was born in New Philadelphia, Ohio on December 1, 1940 to the late Lloyd F. May Sr. and Meda (Schuman) May. He graduated from New Philadelphia High School in 1959 and served in the United States Air Force from 1960-1964. He worked at Oxford Mining throughout his life. He was a member of the American Legion and the First Baptist Church in West Lafayette where he was a past trustee. Mel treasured spending time with his wife Sherry, his children and family. He was also a skilled woodworker and enjoyed building numerous projects. Mel is survived by his wife Sherry A. (Prater) May whom he married March 28, 1992; children David May of Arnold, MD, Duane A. May of Haslet, TX, Steven May of Austin, TX and Kelly (Jeff) Duvall of New Philadelphia, Troy L. (Sheri) Luke of Dublin and Larry S. (Renee) Luke of Reynoldsburg; 15 grandchildren; 11 great grandchildren; brothers and sisters Lloyd May Jr., Thelma Amistadi, Laura Kretzinger and Johnny May; mother-in-law Bessie Prater of Newcomerstown; several nieces and nephews. Along with his parents, he is preceded in death by his brother Ralph May and sisters Pearl Amistadi and Clara Kilchenman. Friends may call at The First Baptist Church of West Lafayette, 688 Main St., West Lafayette on Thursday April 4, 2019 from 6:00 PM – 8:00 PM and one hour prior to the service on Friday. Funeral services for Mel will be held at the church on Friday at 1:00 PM with Pastor Randy Mullins officiating. Interment will follow in Fairfield Cemetery where the Coshocton County Veterans Honor Guard will be performing military honors. Memorial contributions may be directed to the First Baptist Church, envelopes will be available at the church.